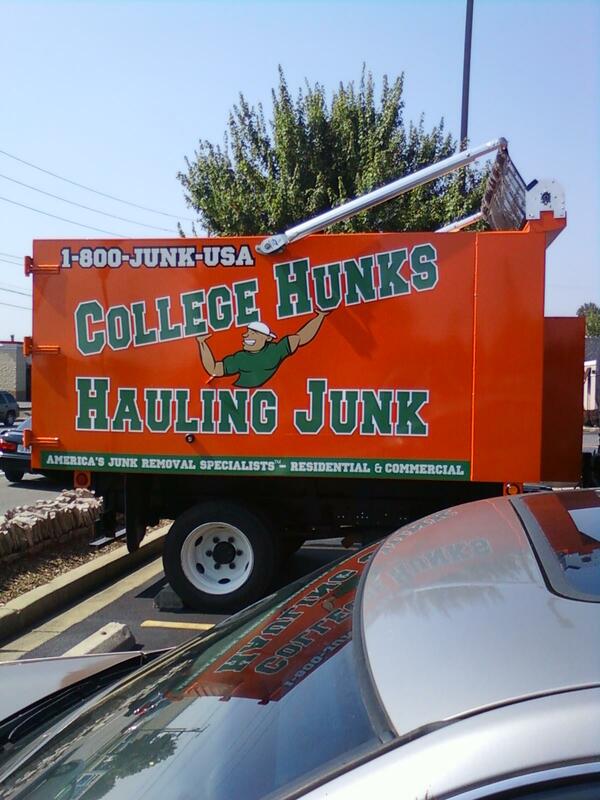 I wonder whose job it is to deem them "hunks"? *Photo taken by Mrs. Ski.